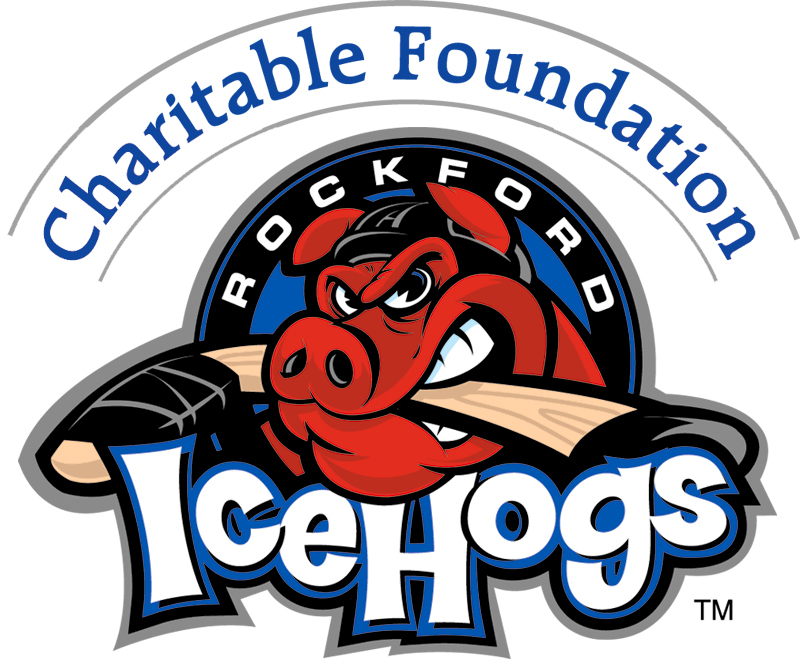 The Rockford IceHogs are proud to support thousands of worthwhile charitable organizations throughout Rockford to raise funds by providing items to be used in auctions and raffles. However, due to the large volume of requests that the IceHogs receive, we are unable to accommodate every request. Please keep in mind that requests are filled with available donation items only and we do not make monetary donations. Requests are fulfilled by the order that they are received, with priority going to those organizations that partner with us through the IceHogs fundraising program. *Please keep in mind that submitting an online request does not guarantee your organization will receive a donation. All donation requests must be submitted online using the form below. The Rockford IceHogs no longer accept donation requests via mail, fax or telephone. The IceHogs donation request form must be filled out in its entirety. Please include Federal Tax ID number (if applicable). Incomplete forms may result in the inability to process your request. Each organization is only eligible to receive one donation item per year. *If your request meets all of these criteria, please proceed to the Donation Request Form below. Due to the high volume of requests, not all donation requests will be granted. An IceHogs representative will contact you regarding your request as soon as possible. Please no phone calls.